Seven piece Ska Punk band bringing a distinctive, dynamic and uplifting sound that breathes punk rock fire and sweats stomping Ska rhythm. 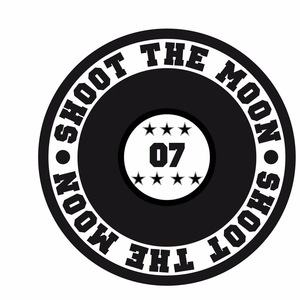 Shoot The Moon are a seven piece, no nonsense, in your face, Ska Punk power house from the South-west, UK. Their live set is a mix of naughty brass hooks, throbbing bass lines, filthy guitar riffs and jokes that you probably won’t get, or laugh at, because they’re not funny. If you like to dance, this is the band for you. If you like it deep in the pit, this is the band for you. If you just want to stand at the back dogging them out, then they’re cool with that too. Expect a high octane, adrenaline fuelled performance that is certain to offend at least three of your senses. Lovers of the sesh, these boys know how to party. No, their trumpet player isn’t single.